Articles relating to news in the industry will be featured under this category. 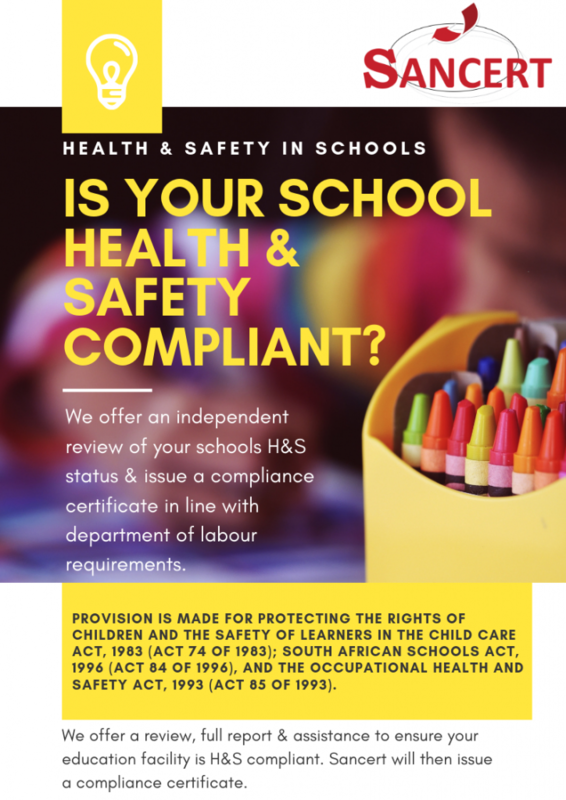 Is Your School Health & Safety Compliant? As you’re no doubt aware, in today’s landscape, recruiters are looking at candidates’ social media and online presence more than ever therefore it is so important to make sure you are optimizing your online presence from a work-readiness perspective. 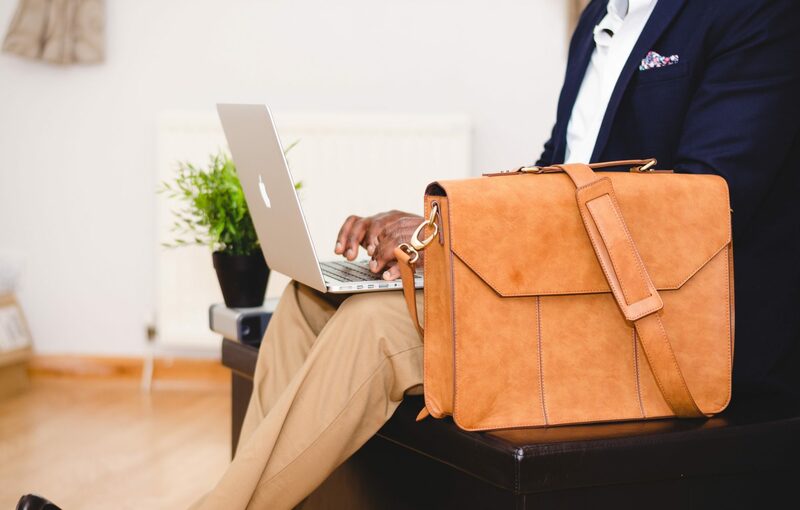 Although young newbie’s looking for jobs comes to mind, many of these tips can however be applied to experienced professionals too. First, Google yourself. What would someone find if they ran your name through a search engine? If there are multiple people with your name, try limit search results to South Africa only, or include your middle name/country in the search bar. Shut down old profiles. Remove old blogs and social media profiles (e.g. Myspace). It’s sometimes best to rather focus your efforts on a select few channels. Review your existing posts, followers & privacy settings. e.g. What have you posted on Facebook that has been shared to “Public”? If you want to keep some platforms personal, then cull random/spam followers where needed. Remove less-than-ideal content (e.g. ill-advised tweets from when you were younger!) from all channels, and where possible from whichever Google search results you can control. This is specifically referring to the profiles on which you want to build a professional reputation. Use concise and consistent handles, and personalized URLs. Include your role and qualifications in your bio, linking to your business page. 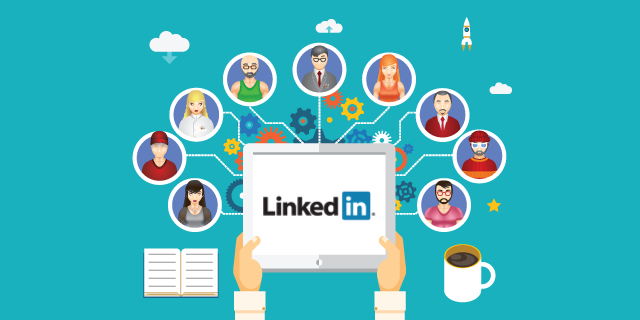 Include your LinkedIn URL on your CV. Include keywords related to your industry and skill-set in your profiles (especially LinkedIn) so that you’re searchable based on these. Professionally-taken or high-quality photo, mainly of the head and shoulders. 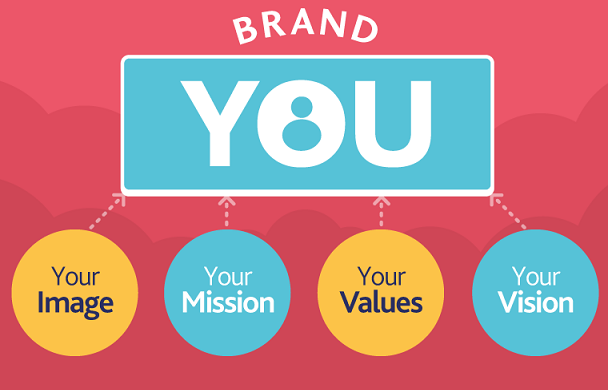 Fully write out your position and role, and include your company name (or university if you’re still studying). Summary: Your industry | Your location | Trending industry-specific news | skills. 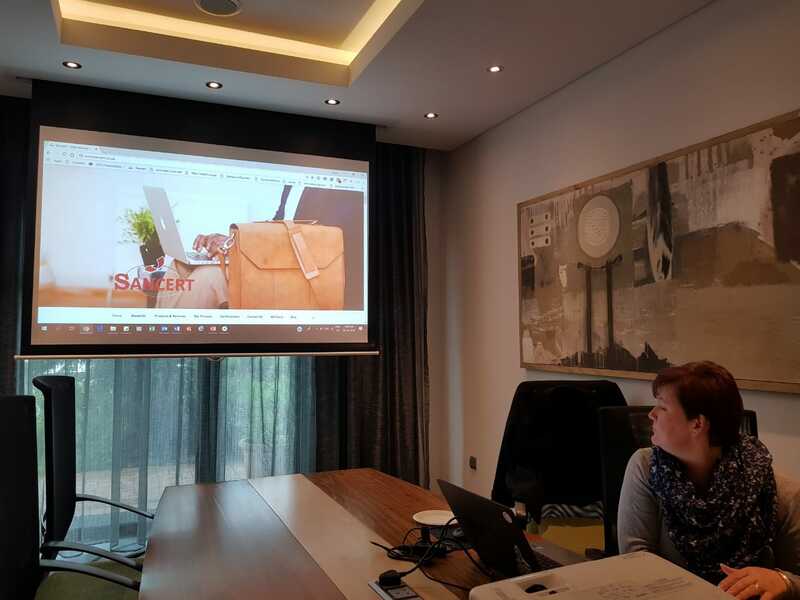 Upload samples of work, and use keywords for searchability. Write out brief descriptions for every listed job. Write a bit about your volunteer experience, what organisations you work with, or what causes interest you. Start writing! This helps position you as an industry thought leader. This can be your own blog, or guest posts on other blogs. LinkedIn Pulse is also great for this. Publicize your digital assets where possible by uploading them to LinkedIn profile, Behance or similar (this is quite marketing-specific). Cross-post and collaborate with other people in your industry for increased reach. Look to your colleagues, connections, and industry/interest groups for relevant, interesting content. Posts using features like location tagging and #hashtags. Tune into events and hashtags relative to your industry (especially on Twitter). Work at it and maintain it – Don’t let your profiles die. GOLDEN RULE: If you wouldn’t put it on a billboard, don’t put it on social media. 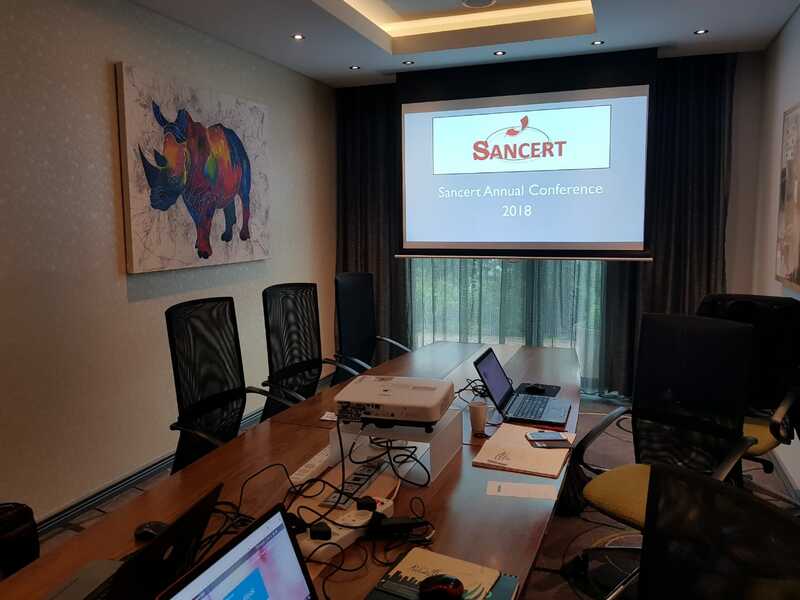 On 29 June 2018, Sancert held its annual strategy conference at Hotel Verde in Cape Town. 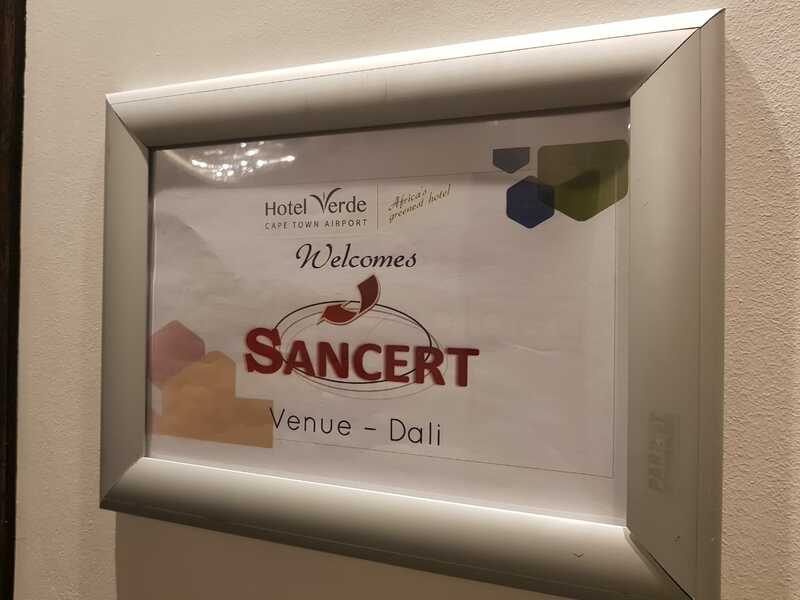 One of the primary reasons why Sancert makes use of the facilities at Hotel Verde is because it is the greenest hotel in Africa and they offset all carbon produced by our conference attendance on our half. This ties in with our environmental impact which Sancert is continually aware of. 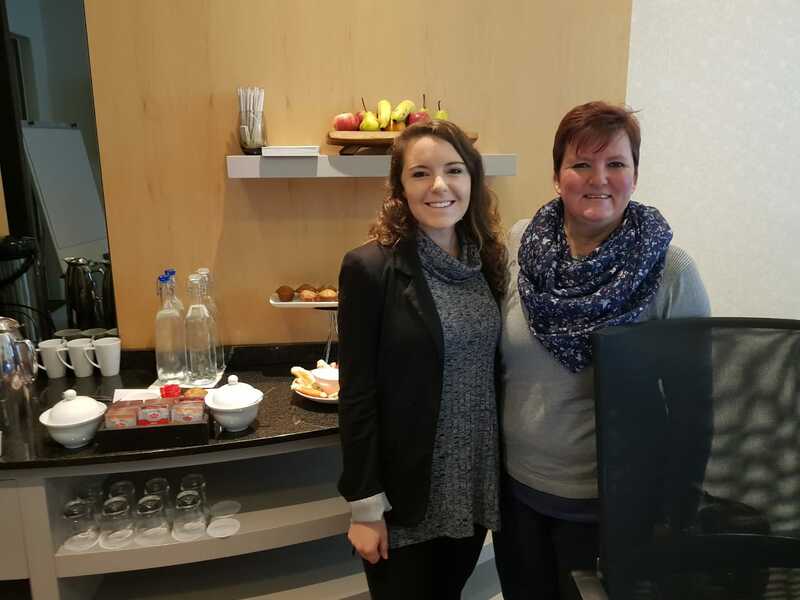 Thank you Hotel Verde for always looking after us so well! 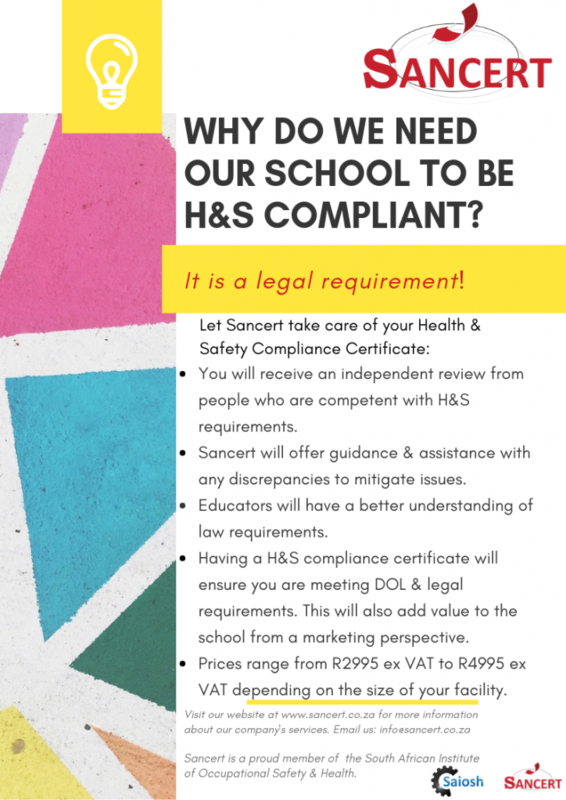 See you in 2019 when we measure our growth over the year and discuss future exciting plans!